The LG G7 has been stuck in development hell ever since we heard about LG’s chief ordering the mobile team to restart its development from scratch. It was followed by another report which said that the G7 will not jump the ‘notch‘ bandwagon, which may be the root cause behind the decision to redesign the phone. New reports emerging out of Korea suggest that the LG might launch the G7 in two variants i.e. one with an OLED display and the other one packing an LCD panel. A report published by ET News states that both the LG G7 models will feature the same design and hardware, with the only difference between them being the display, as LG wants to highlight the unique visual characteristics of an LCD and OLED panel on each version. The report further states that LG might launch the G7 in May, however, it is not clear whether both the OLED and LCD display versions of the G7 will be unveiled at the same time. Moreover, the availability details and target market for each G7 version have also been kept under wraps. It must also be noted that the final G7 may look quite different from the ones in leaked renders and photos, as that’s where the redevelopment might be focused on. 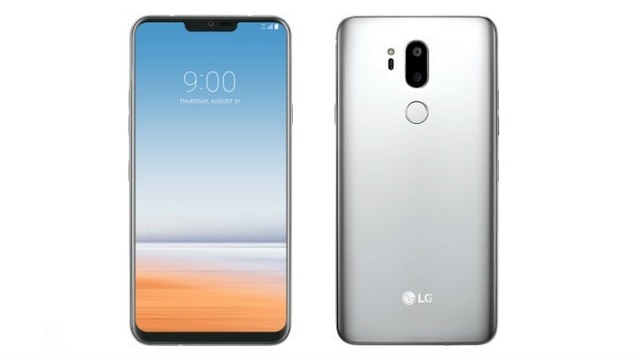 As per the report, LG has decided to launch two versions of the G7 in order to enhance the sales of its struggling smartphone division, and also bring down the net manufacturing cost of its top-end smartphone. LG’s mobile division has failed to turn a profit for the past 11 quarters, and by adopting a common platform that permits modularization by changing a few components, LG reportedly wants to cut down the R&D costs, starting with the G7. However, the G7’s LCD version will reportedly account for the larger portion of the orders as LCD panels are easier to produce or acquire in comparison to OLED displays, the production of which is already strained. The limited production could be the major reason behind the decision to push for LCD panels.